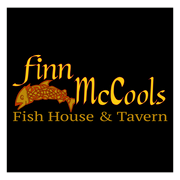 Fish House specializing in Irish dishes. A few miles from the municipal center. Live bands and entertainment some evenings. 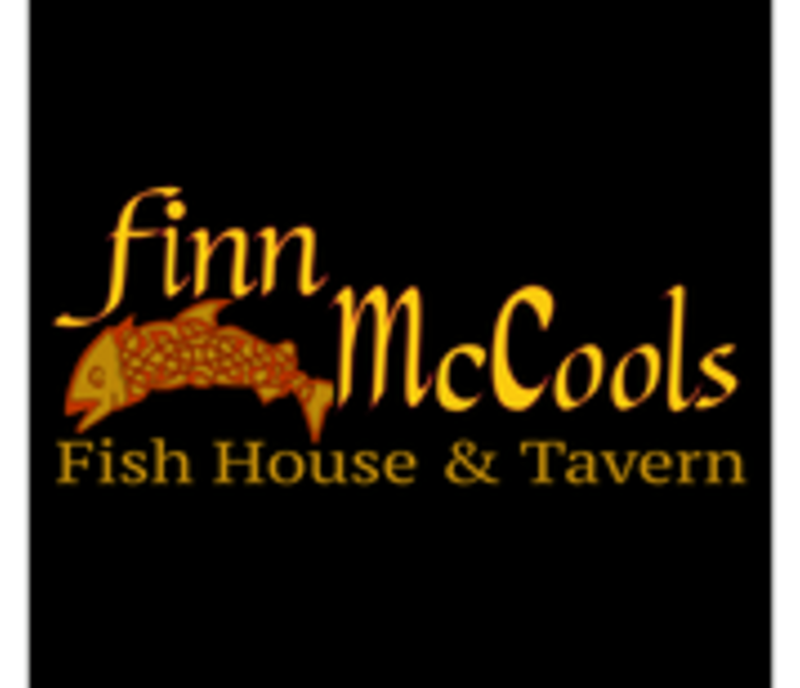 Visit www.finnmccoolsvb.com.Reservations accepted.